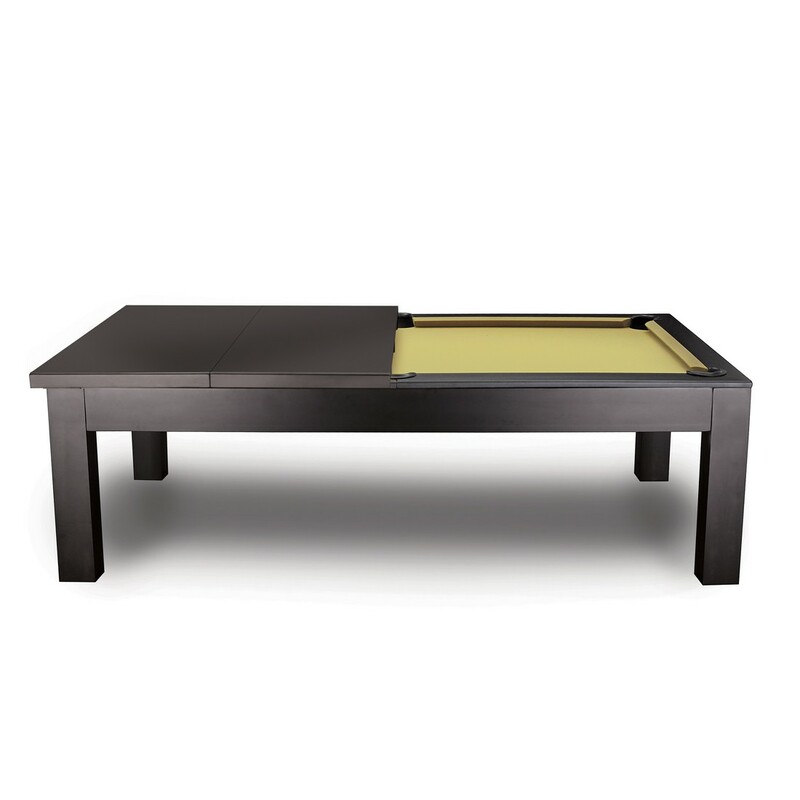 The Penelope 7′ Pool Table (Espresso) w/Dining Top | Fun! 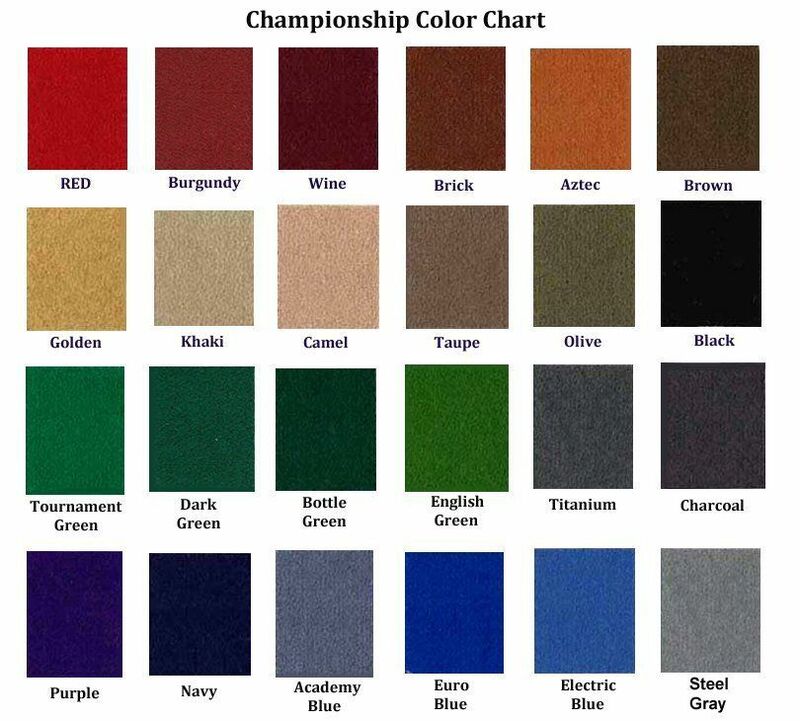 92″L x 52″W x 32″H; Distance from floor to the bottom panel is 24-1/2 inches. The Imperial Penelope 36-inch long bench accommodates 1 – 2 people. The soft cushion top makes seating comfortable. Made of solid Aspen wood and finished in Espresso to match the table and dining top. The bench measures 36″L x 18″W x 19″H. The Imperial Penelope 76-inch long bench accommodates 3 – 4 people. The soft cushion top makes seating comfortable. 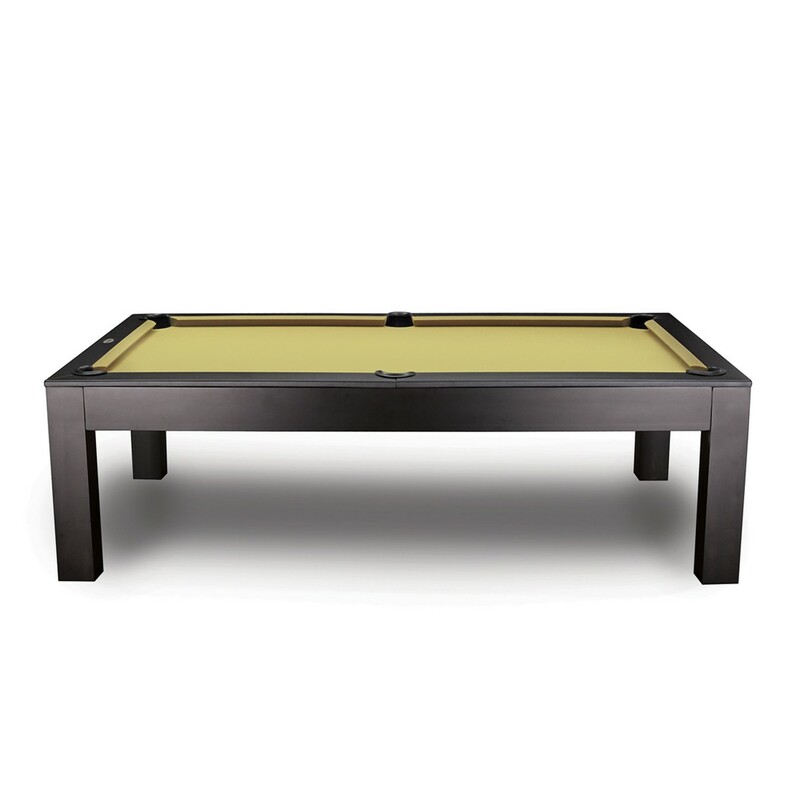 Hinged top with storage compartment for your billiard accessories. 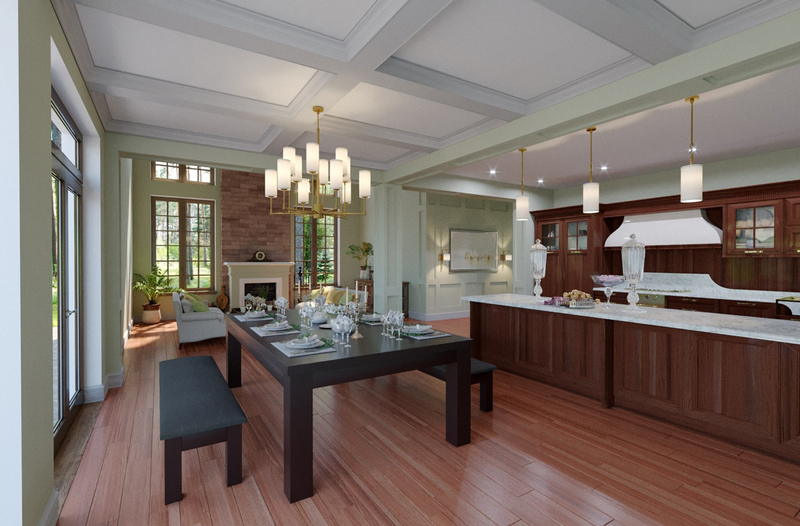 Made of solid Aspen wood and finished in Espresso to match the table and dining top. The bench measures 76″L x 18″W x 19″H. The Imperial Penelope Deluxe Wall Rack is a beautifully designed, solid wood wall rack in a Espresso finish. This rack holds 8 cues, a set of balls, triangle, and a 9-ball rack. Measures 35.5-inches wide x 84.5-inches high x 4.5-inches deep. Hardware included. 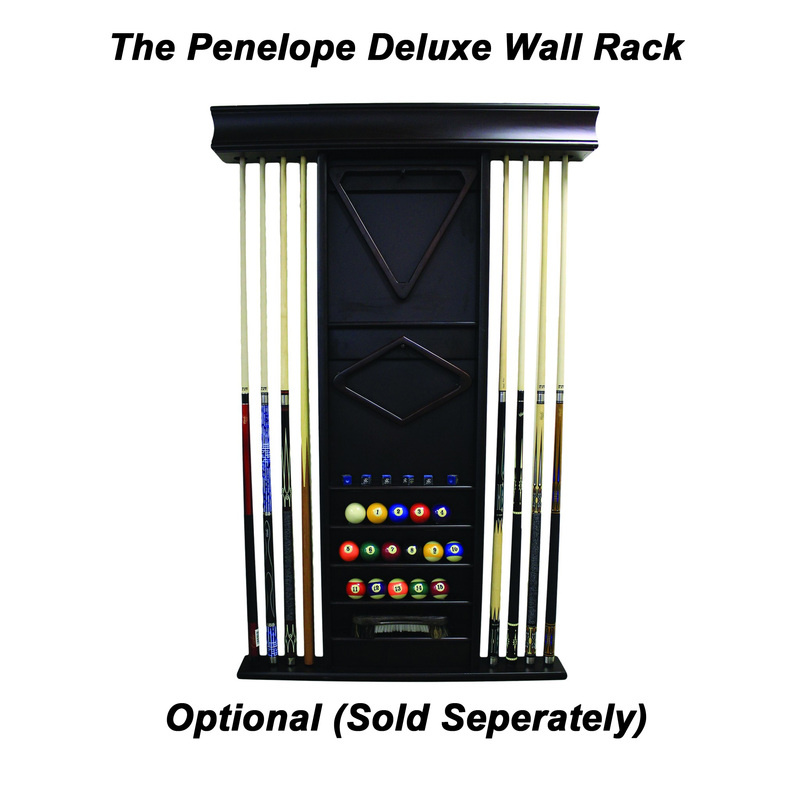 The Penelope is a solid wood corner cue rack with double thick design and finished in a Espresso. 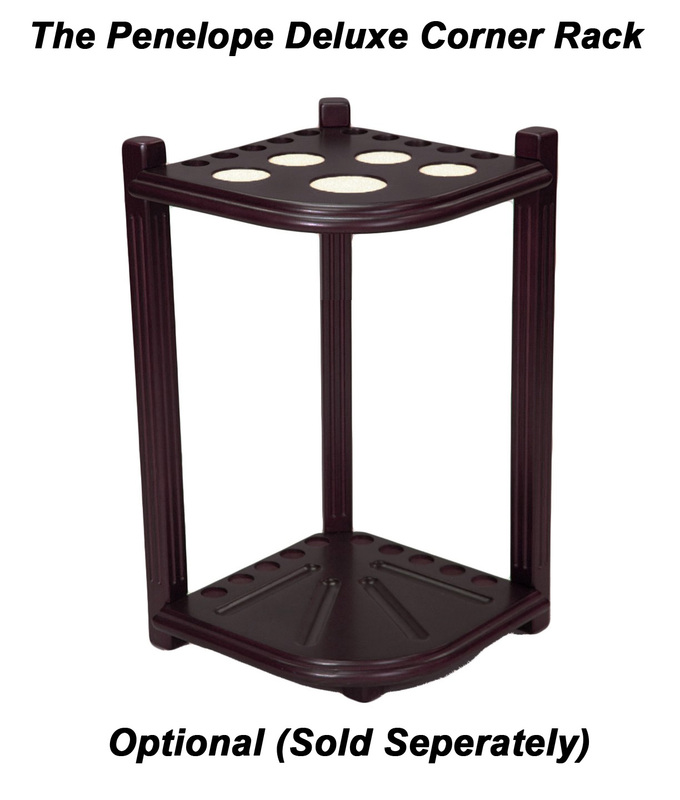 Measures 16″ x 16″ x 28″ high. 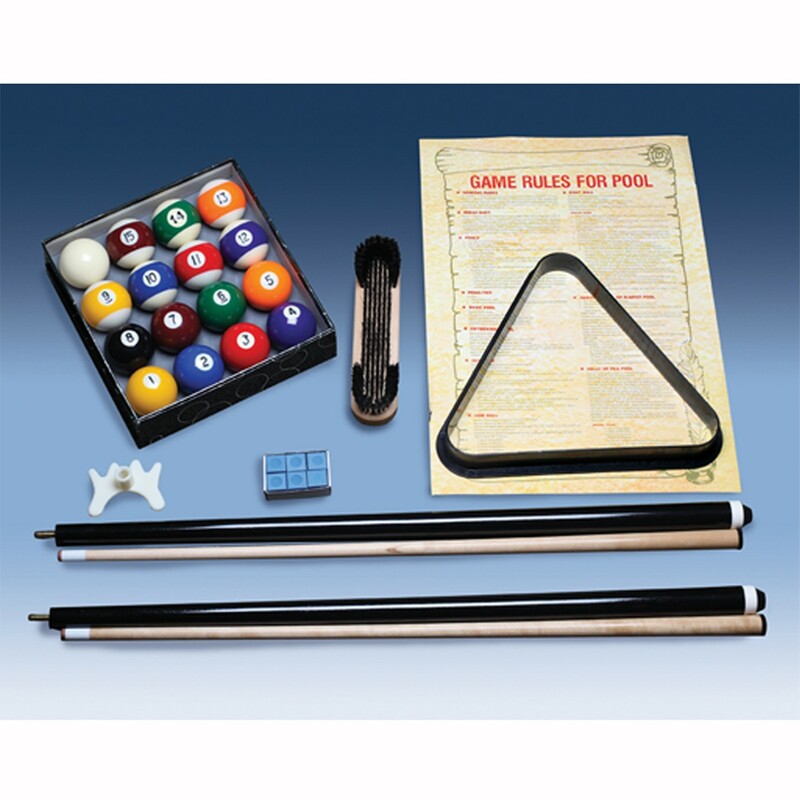 Holds a set of balls and 10 cues. Brass hook hold the triangle. 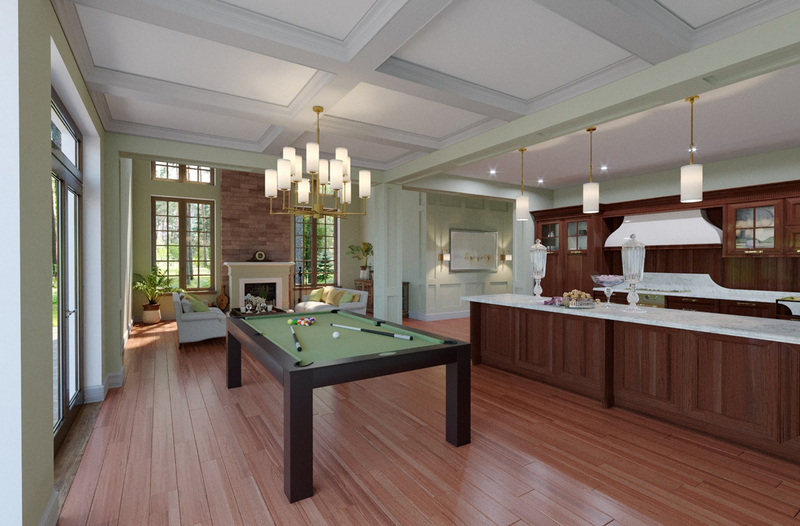 Optional matching Penelope Shuffleboard available here.